If you are planning a private party, a community celebration or remembrance, a corporate party or professional getaway, or any other imaginable reason to meet at our stunning venue, we'd love for you to think of us. 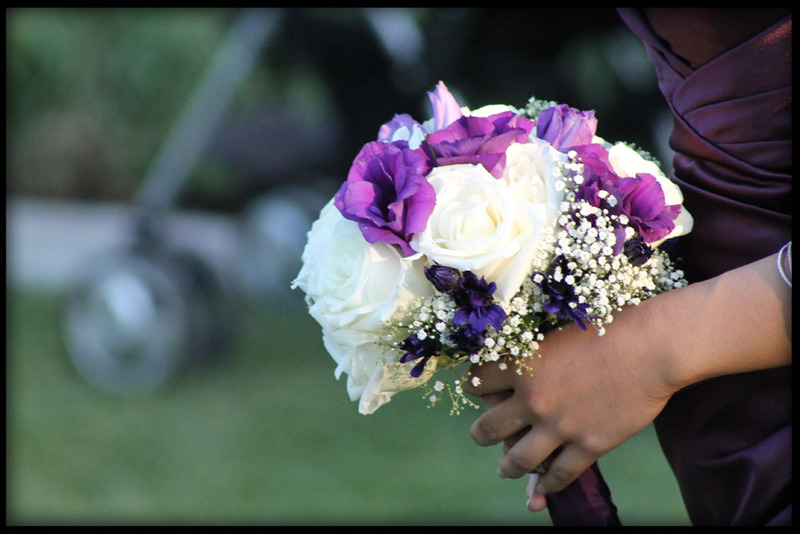 When it comes to putting together your cop orate or social events, we've got you covered! Weddings at the Bonaventure Brewing Company offer a unique blend of urban city and garden charm. The scenic backdrop of a booming LA skyline & the hustle of the city below lend energy to our quaint outdoor garden venue. 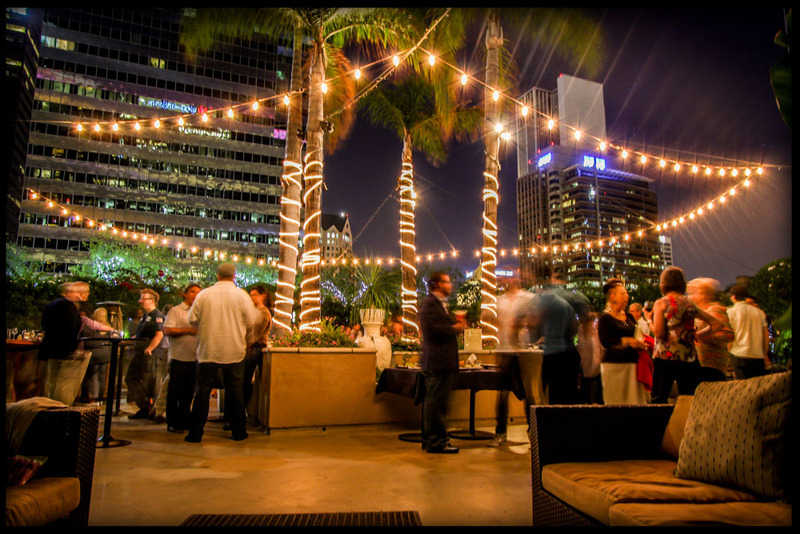 Located within the iconic Bonaventure Hotel, our venue can provide pieces of Westin luxury at a comfortable cost. Parking accommodations, blocked rooms, and perhaps a bridal or honeymoon suite are the notable additions that could accompany a wedding with us. The Bonaventure Brewing Company is a beautifully different choice; it’s a small family owned business, complete with staff who will ensure you are treated as such.